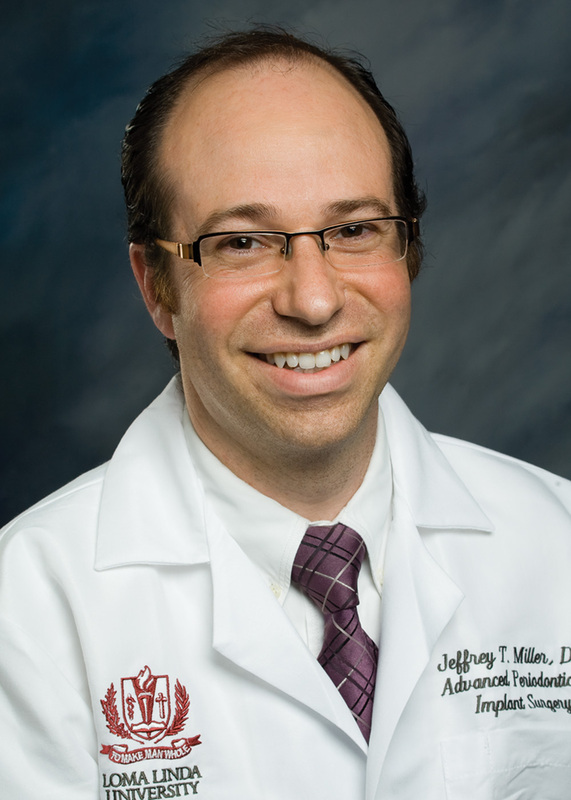 Jeffrey T. Miller, DDS, is a Board Certified Specialist in Periodontics and Dental Implants. Dr. Miller is also a Diplomate of the American Board of Periodontology. This means he has completed rigorous oral and written exams that demonstrate his exemplary knowledge of the periodontics and dental implant specialty. Very few achieve this degree of accreditation and board certification. 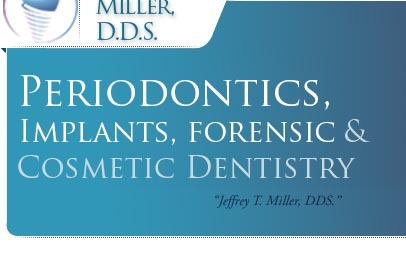 Dr. Miller devotes a portion of his practice to Forensic Dentistry, IME, and Expert Witness Testimony. Dr. Miller emphasizes gentle, patient care, with high quality and state-of-the-art technology. He enjoys providing excellent service to his patients. He is constantly learning the latest in dental technology through ongoing continuing education courses. He was as born and grew up in West Los Angeles and is happy to serve his community. Dr. Jeffrey Todd Miller graduated from the University of Southern California School of Dentistry in 2004 with a Doctorate in Dental Surgery. He continued his education with a one-year General Practice Residency at Cedars Sinai Medical Center in Beverly Hills. Afterwards, he completed a three-year full time residency at Loma Linda School of Dentistry in 2013, specializing in periodontics and dental implants. Prior to dental school, he graduated Yeshiva University in 1997 with a B.A. in the Health Sciences. Dr. Jeffrey T. Miller is a licensed Qualified Medical Evaluator by the state of California. Dr. Miller is blessed with his beautiful and loving wife and seven children, and supportive and amazing parents, as well as fabulous in-laws. He loves Nature and the Outdoors. He enjoys mountain biking, swimming, camping, hiking, running, painting, learning, calligraphy, and SCUBA diving. "It was a genuine pleasure going to Dr. Miller's office for the first time. Dr. Miller and his staff were very friendly and went out of their way to make me feel comfortable. Rather than just "diving" right into my mouth, Dr. Miller took the time to chat with me while taking a careful history. 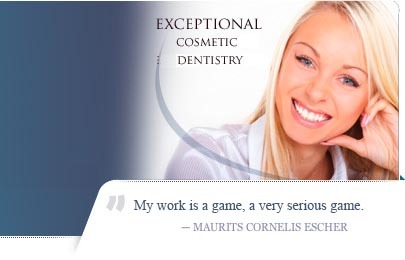 Unlike a previous dentist of mine, he didn't try to "scare" me into costly or unnecessary procedures. He allowed me to make informed decisions by thoroughly explaining the pros and cons of all my options. I look forward to going back to Dr. Miller for my future dental needs." -Brett D. Leggett, M.D., F.A.A.P. You are a great and awesome dentist. I have had the pleasure of sitting in the chair and looking up at Dr. Miller as my dentist. The appointment was painless. It was surprisingly quick and had very little after effects. Congratulations for a job well done! © 2018 Jeffrey T. Miller, D.D.S.